Congratulations! 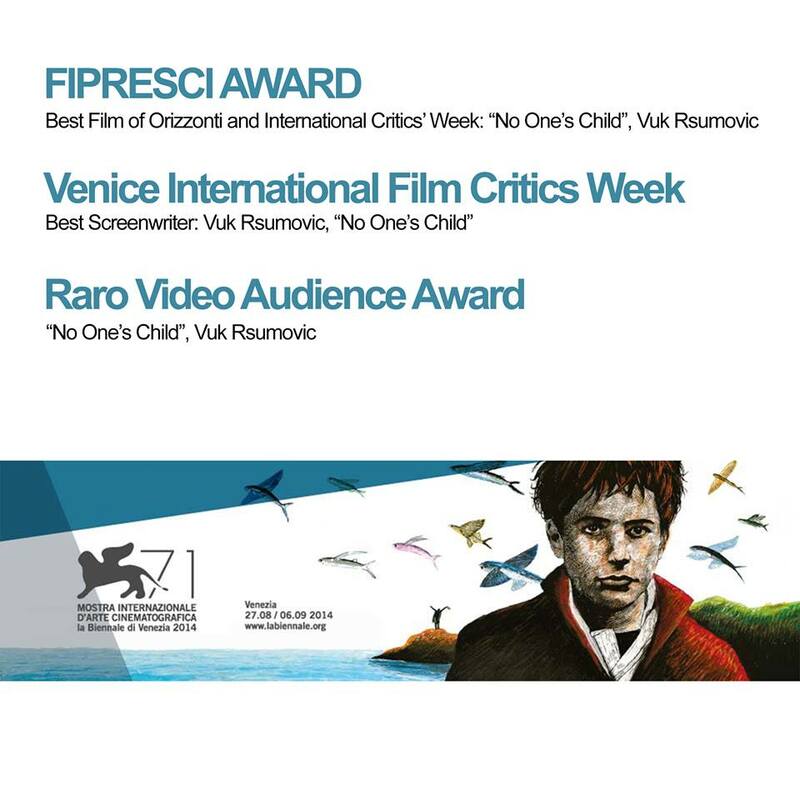 “No One’s Child” wins three awards at 71st Venice International Film Festival! Congratulations! 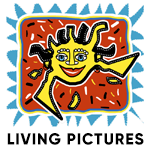 No One’s Child wins three awards at 71st Venice International Film Festival!